How can I get my life off hold? When will my life really begin? We all ask ourselves the same questions when we are struggling to move forward. As a rabbi, Naomi Levy frequently offered spiritual guidance to people seeking the answers. But when a doctor told her that her young daughter, Noa, had a fatal degenerative disease, Rabbi Levy’s own insights could not prevent her whole life from unraveling. In Hope Will Find You, Naomi Levy shares her journey and the wisdom she gained. She describes with humor and honesty how she came through a time of uncertainty and fear and learned how to stop waiting for life to begin. 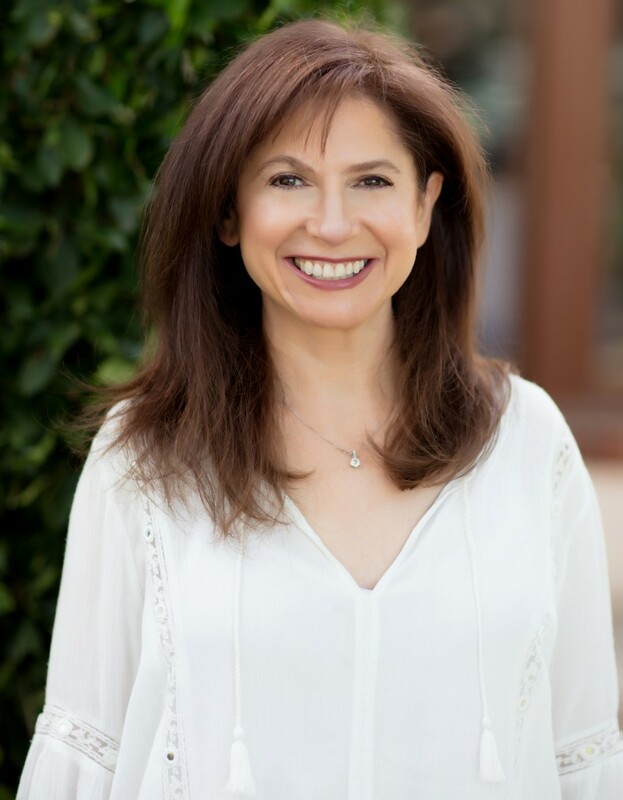 A natural and engaging storyteller, Levy has written a book filled with invaluable lessons for living in the present and for opening the door to an extraordinary future. 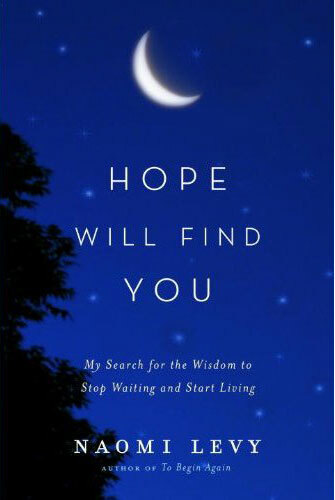 Hope Will Find You is a book that will be passed to friends when life gets confusing, a book that will rest on our bedside tables when we are searching for hope and direction.